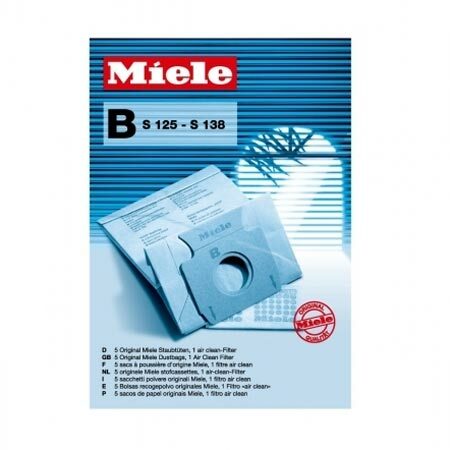 The Miele Type B Bag is used with S125 - S138 vacuums. It is extra strong and virtually rip proof with random-spun fibers. It reduces dust and allergens.